Amaranthine Flowers By Design offers a unique range of Christmas arrangements, these look gorgeous, adding a special touch to any room this Christmas. 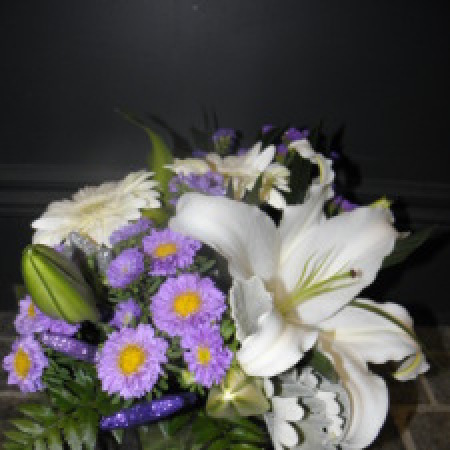 The Christmas Box Arrangement, featuring fragrant Oriental lillies, Asters, Gerberas and lush foliages, makes a fabulous gift for friends, family or corporate clients to send some christmas cheer. The Amaranthine Flowers By Design Arrangements are a magical way to say Merry Christmas or Thank you.